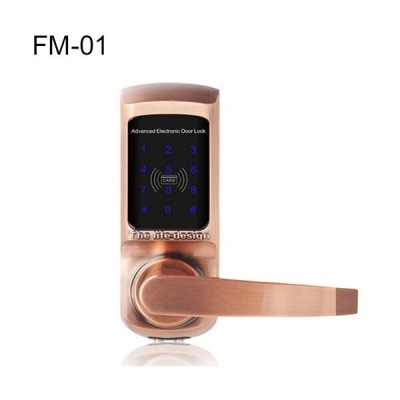 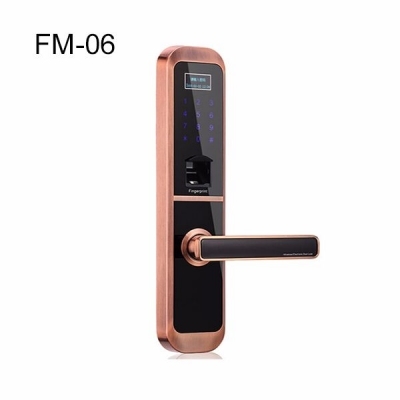 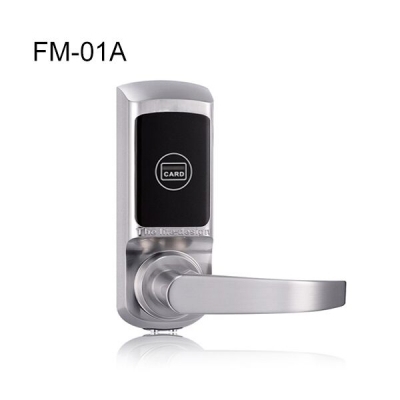 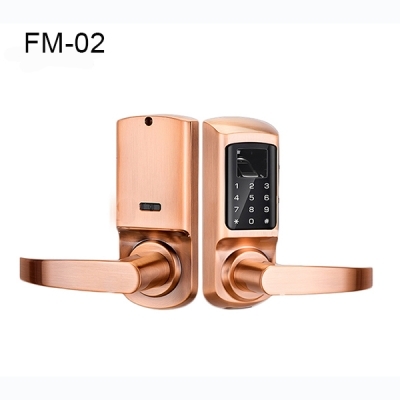 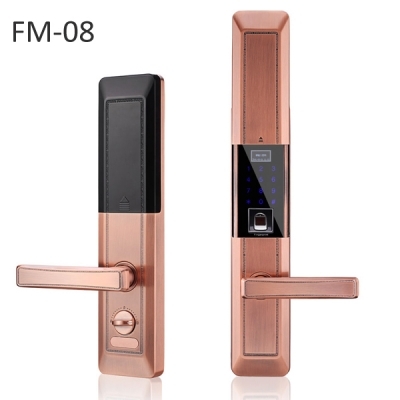 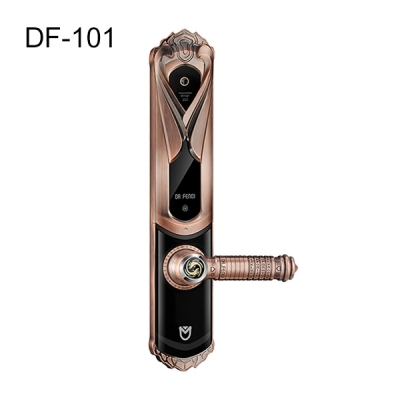 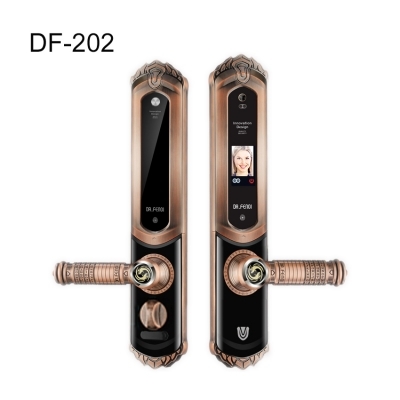 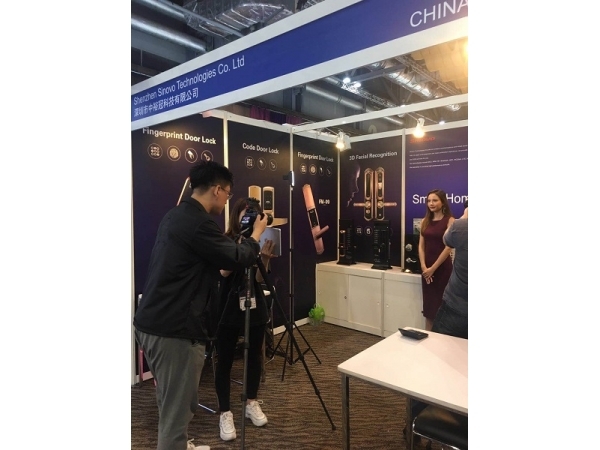 smart keypad door lock_bluetooth card door lock _fingerprint keyless door locks｜Sinovo Technologies Co., LTD.
Sinovo Technologies focuses on wireless communications and smart home technologies. 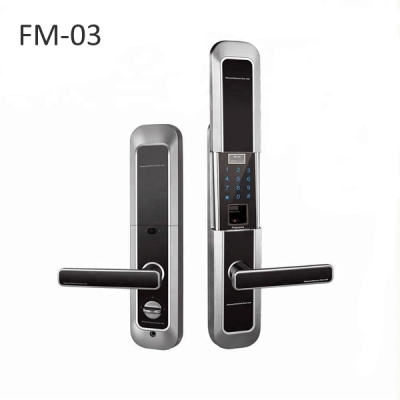 With 10 years of development and mass production experience, we provide professional ODM and OEM services for you. 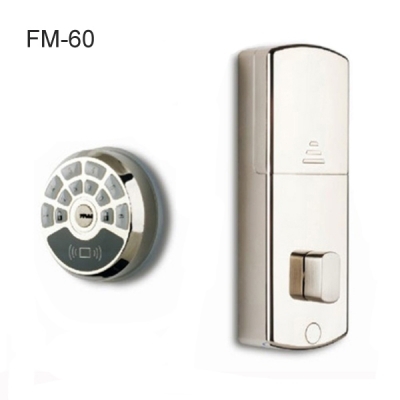 We specialize in providing high performance products.